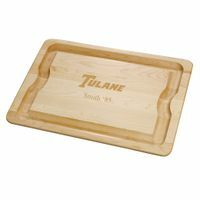 Tulane University Cherry Entertaining Board at M.LaHart & Co. 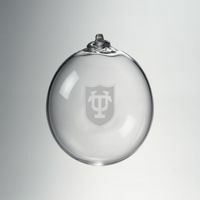 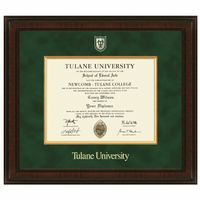 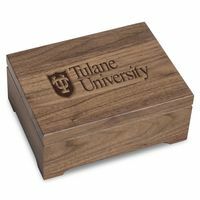 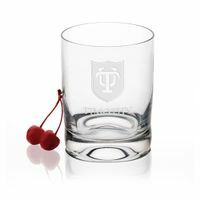 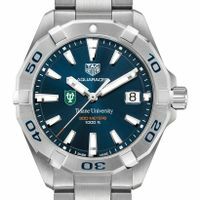 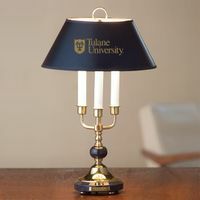 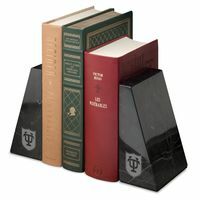 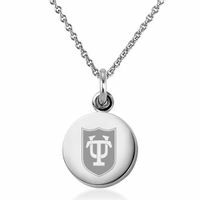 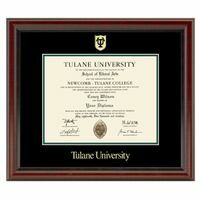 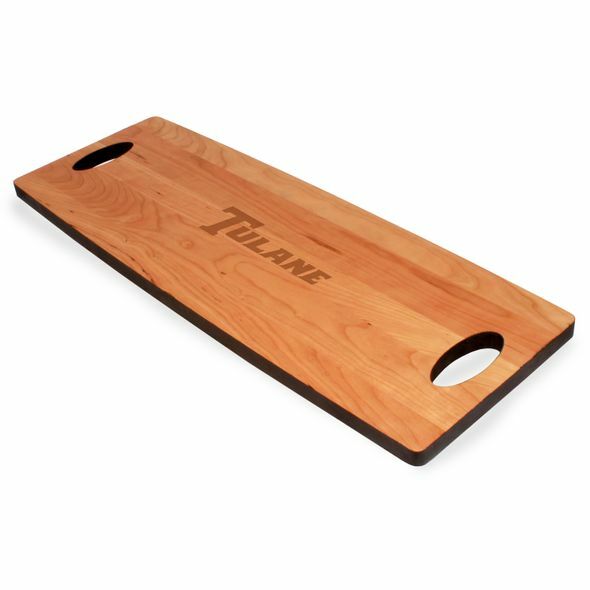 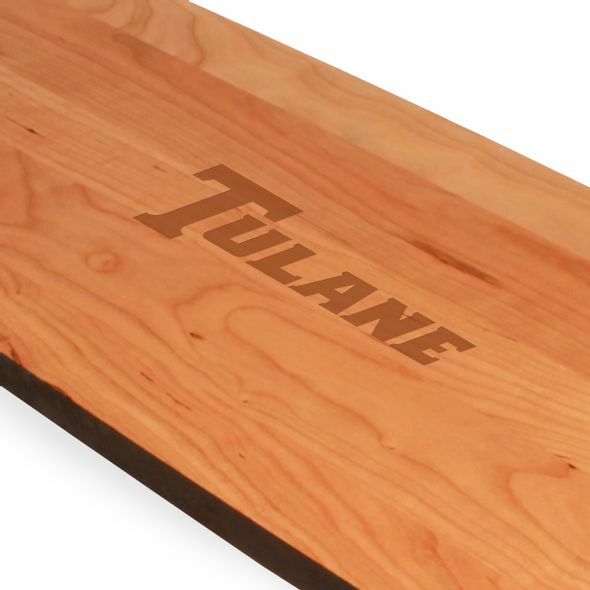 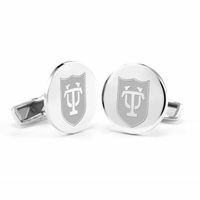 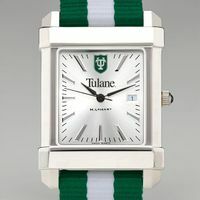 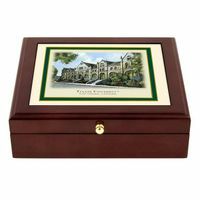 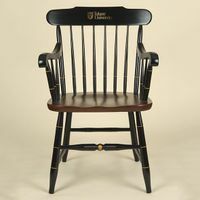 The Tulane University Cherry Entertaining Board features the Tulane logo beautifully engraved in the center. 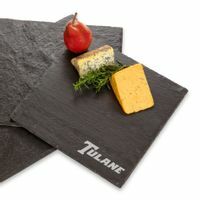 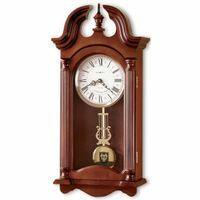 The sleek, elongated shape with black burnished edges makes a wonderful focal point on the table, and the oval handles permit easy transport from the kitchen.